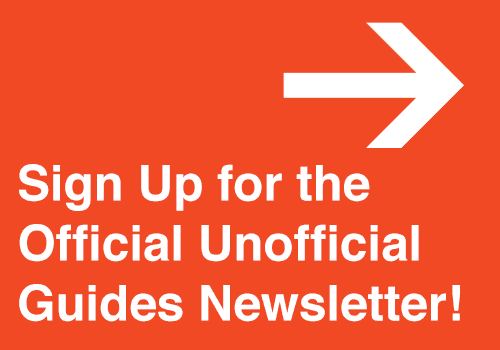 The Unofficial Guides 〉 Disney Cruise Line 〉 The Unofficial Guide to Disney Cruise Line 2019 is Here! 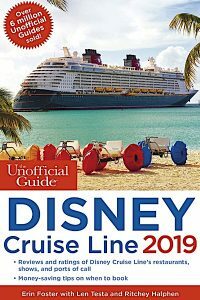 Plan your next cruise vacation with The Unofficial Guide to Disney Cruise Line 2019! 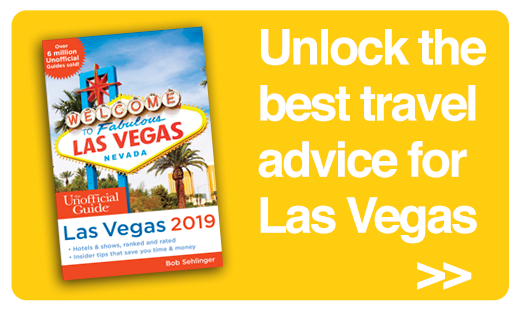 We are celebrating the release of the 2019 edition with a GIVEAWAY, but first read on and find out what’s new in the 2019 edition. 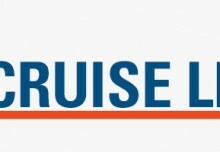 The Unofficial Guide to Disney Cruise Line 2019 is your no-nonsense, consumer-oriented guide to Disney vacations at sea. 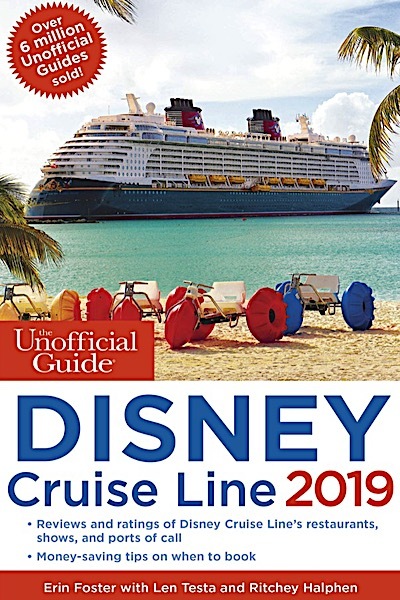 Whether you’re planning a family trip, taking your first cruise, or yearning to try something new, The Unofficial Guide to Disney Cruise Line 2019 will make sense of the multitude of options and amenities that Disney Cruise Line has to offer. 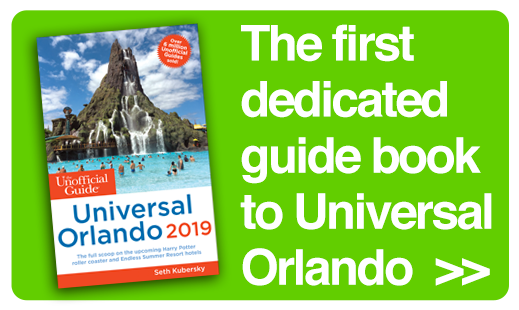 Consistent with the Unofficial Guide series, the book leverages the authors’ collective decades of experience reviewing Disney travel and provides reviews, recommendations, and suggestions. 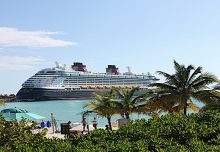 Details of recent changes to the Disney Magic, after her stay at dry dock, including information on the new Rapunzel’s Royal Table restaurant. 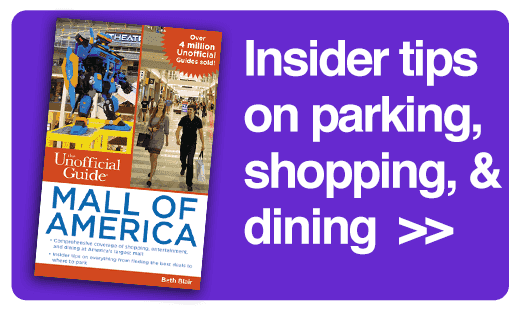 Advice on cruising with a family member with autism, written by Alison Singer, President of the Autism Science Foundation. 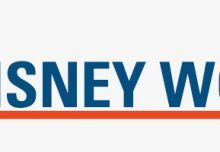 About the authors: As a charter member of the official Walt Disney Parks Moms Panel, Erin Foster has researched and written answers to more than 10,000 guest questions about Disney travel. 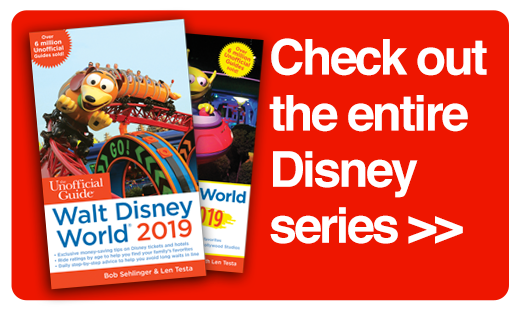 Len Testa, a lifelong Disney theme park fan, is also coauthor of The Color Companion to Walt Disney World and The Unofficial Guide to Disneyland. Len leads the team at TouringPlans.com, a research arm of The Unofficial Guides. Ritchey Halphen is a project editor at AdventureKEEN. 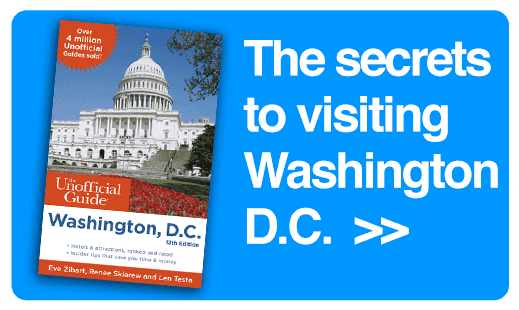 His two decades of publishing experience include editing stints at Cooking Light, Southern Living, and Health magazines.